Once tattooing alongside Scott Campbell at Saved, O'Donnell specializes in Japanese-style tattoos. He has since moved to Kings Avenue Tattoo. 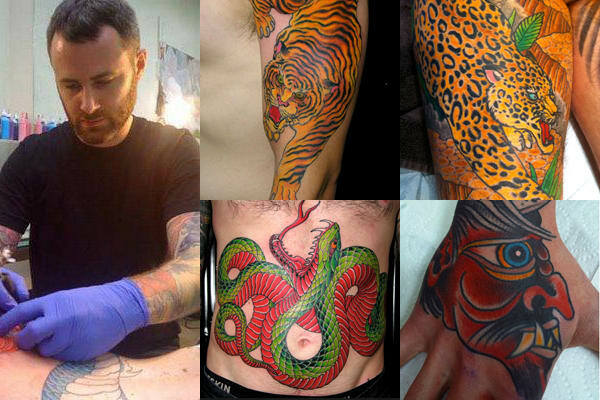 He does it all: super dragons, scrolls, skulls, geisha girls, koi, etc.